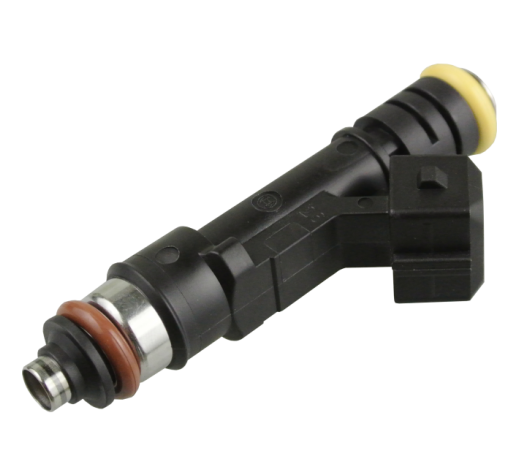 Bosch 1600cc Injector - These are a Bosch factory injector made for the CNG (Compressed Natural Gas) market. 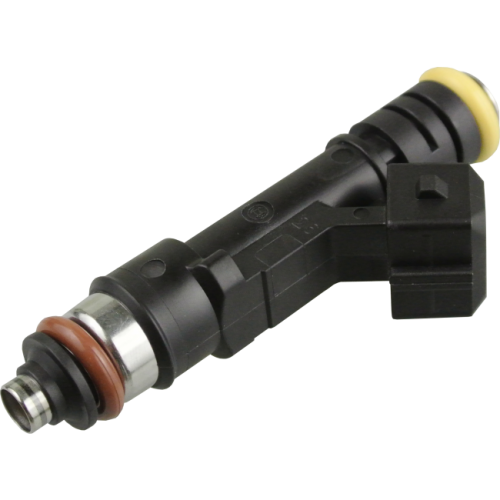 These injectors will give you a very smooth idle then an instant response when you touch the accelerator ensuring a nice smooth transition to acceleration. From there the ride gets better as these injectors give you excellent response and tune-ability at the top end. You can even crank the pressure up to 8 bar and they will be comfortable. A perfect fit for most Commodores (up to VY) and Falcons (up to BF) both 6 and 8 cylinder. Tuners also love these injectors as they are a breeze to tune, even at low pulse widths. Your car will feel like the injectors were installed at the factory. NOT compatible with petrol with MTBE content, such as VP Q16 and VP Import fuels or other MTBE oxygenated fuels. This is not a problem in the vast majority of race and pump petrol applications. Purchasing this item gives you one injector. If you need a wiring connector, have a look in the related items to find one that suits.